Sunday Cuisine: A berry beautiful meal! Its July and the peak season for fruits at the local farm stall – berries in particular. 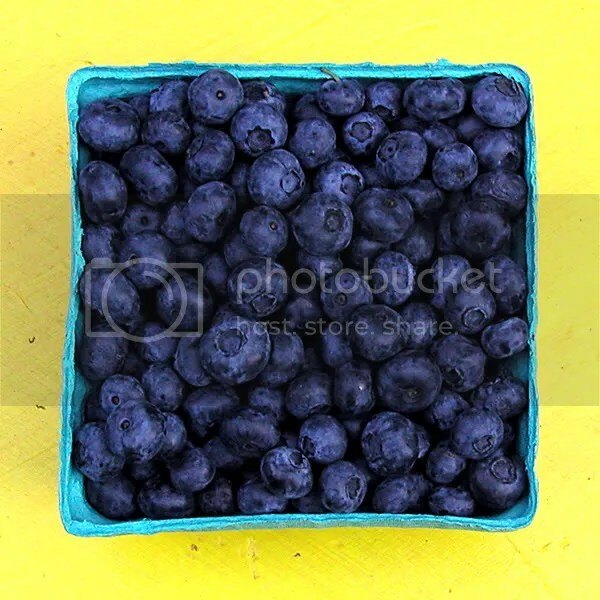 Blueberries are my favorite, with raspberries, cherries and strawberries close behind. Theres something about blueberries. Bluish-black tinged, tiny, no seeds, tangy and barely sweet, and my tongue turns blue! When I wrap handfuls in a napkin and toss in my bag, they don&apos;t get squishy either. Many recipes call for smothering the blueberries in pancakes, choking them in muffins, preserving them in jam, pickling them in a lemony cheese tart, freezing them, whipping them in a smoothie, or covering them in chocolate. I ask, why this obsession with messing up something so delicious to start with? I love my blueberries just plain – no recipes needed, thank you! And if taste doesn&apos;t convince you, they have the highest anti-oxidant activity which protects from the detrimental effects of aging (I should know), prevents cancer and heart disease! After a satisfying run, my dinner on Sunday was a bowl full of blueberries, a handful of cherries, papayas and a strawberry-mango lassi, which you needed to spoon out. Burp! Aaaaah! Life!